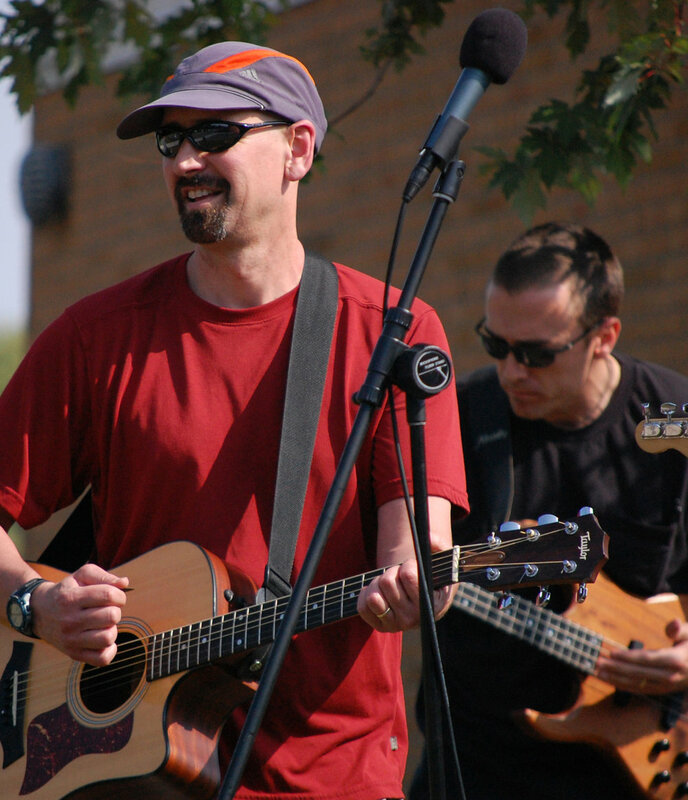 Ecosong.Net involves musicians, media makers, scientists, and community organizations in collaborations that combine outreach, education, art, and entertainment, all aimed at advancing local stewardship. The Hypoxic Punks have been making music and media since the early 2000’s. Performing for diverse organizations and audiences led us to create Ecosong.net. Additional inspiration for Ecosong.net came from research conducted among environmentalist musicians in the Salish Sea area. Read about those inspiring musicians in A Song to Save the Salish Seas: Musical Performance as Environmental Activism. Scientists at the forefront of their fields—Bioacoustics, Limnology, and Marine Biology—have served as key consultants, contributors, and talent in our video and outreach projects. Mark has been with the Hypoxic Punks band since the early 2000’s and has written several books and articles about music. Ecosong.net developed out of Mark’s work with the band and collaborations with Karl Demer at Atomic K Studios. In 2015, a few years after making a documentary about Metro Blooms’ A Neighborhood of Raingardens project, Ecosong.net started making music videos for community partners and they’ve been at it nonstop ever since. Mark’s philosophy of filmmaking is to create a space where everyone can do what they love while working toward a common goal. Mark and Tim take turns writing songs for Ecosong.net projects. Elja began producing and directing documentary films in India in 2009. She joined the Ecosong team in 2017 as an Assistant Producer for Watershed. Elja recently completed A Song for Sundurbans in Bangladesh. Her work creates awareness around unsustainable development and amplifies the voices of environmental musicians, artists, and activists in the USA India and Bangladesh. Karl, an Emmy winner for his video work with KARE 11 television, has been behind the camera for every Ecosong.net production, and also serves as the video editor. The owner of Atomic K Studios, Karl has been the sound engineer for Grammy-winning albums and he lends those talents to recording the Hypoxic Punks in the studio and soundtracks for Ecosong.net on location. Bob’s been playing drums for his entire life and with the Hypoxic Punks for over a decade. Whether behind the kit at a club or a djembe on the State Park stage, Bob’s the beat at the heart of Ecosong.net.